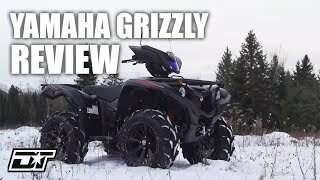 This new 2018 Yamaha Kodiak 700 EPS ATV for sale has 0 miles. 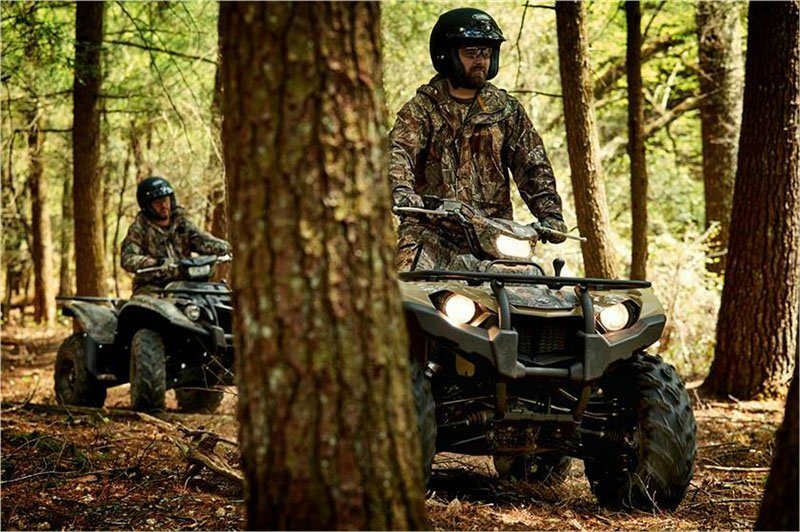 The color is Realtree Xtra. 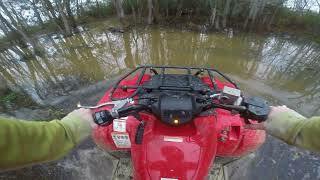 It is offered for sale by Kenny&apos;s Motorsports and located in Brewton, AL. The listing # is 2306. 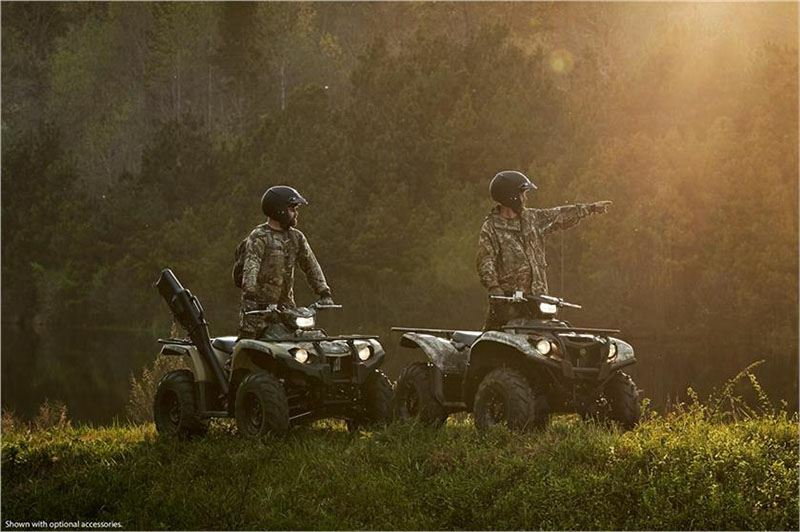 For more information call (251) 867-3640 . For the fastest response send an email via the form above. 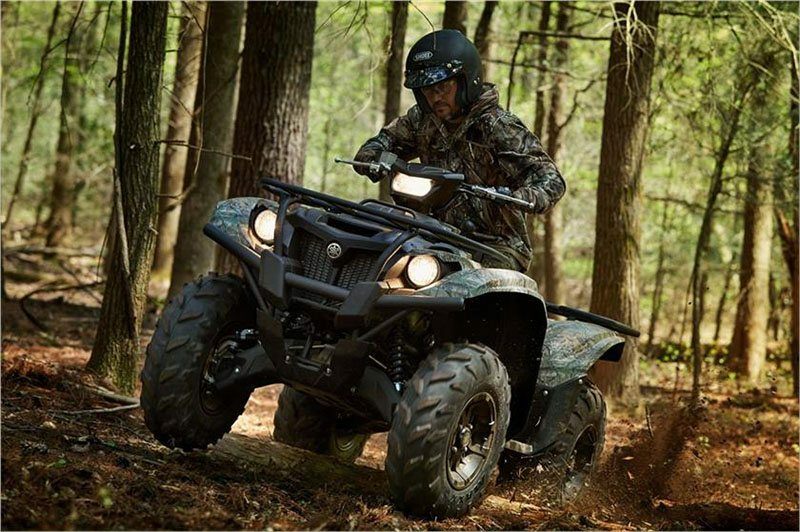 ONE TOUGH BEAR Featuring On-Command 4WD with diff-lock, the Kodiak 700 EPS is ready to conquer tough work and trails with superior comfort and confidence. 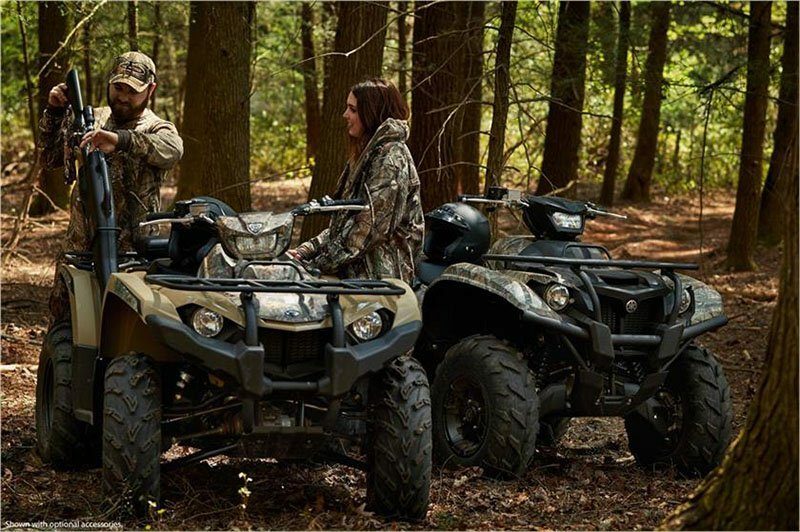 The average price of a 2018 ATV for sale is $10788.62. 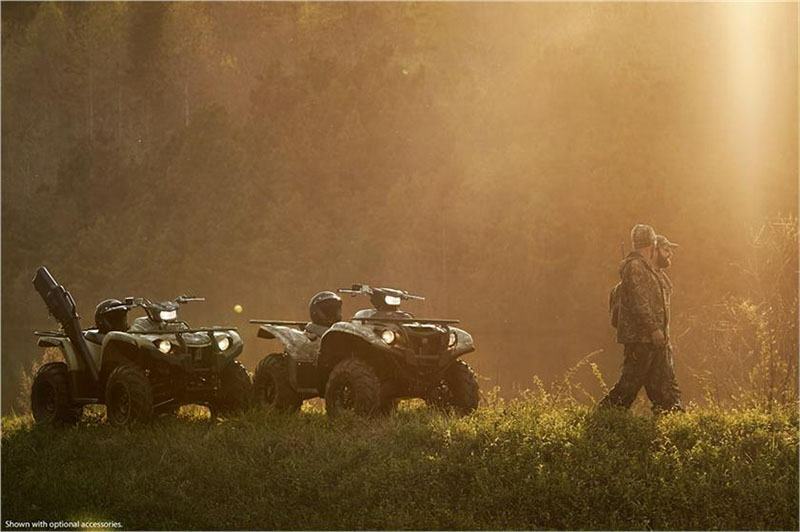 This model is priced $1689.62 less. 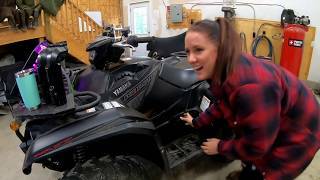 The average price of a 2018 Yamaha ATV for sale is $8380.10. 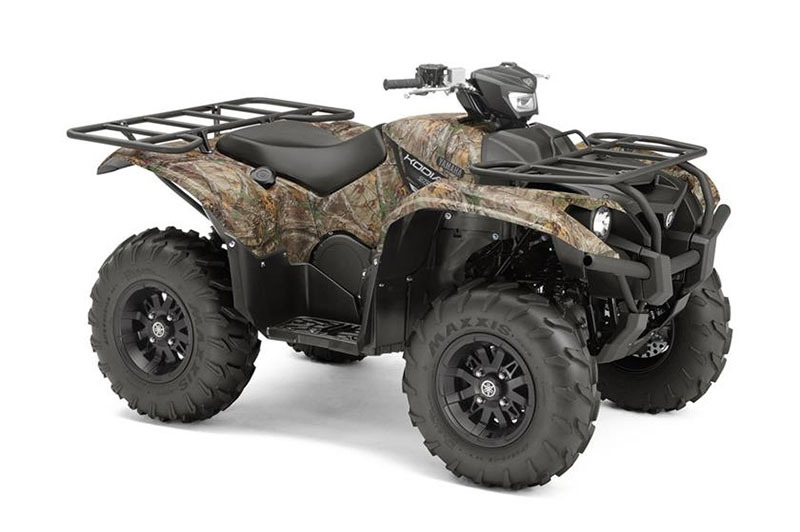 This model is priced $718.90 more. 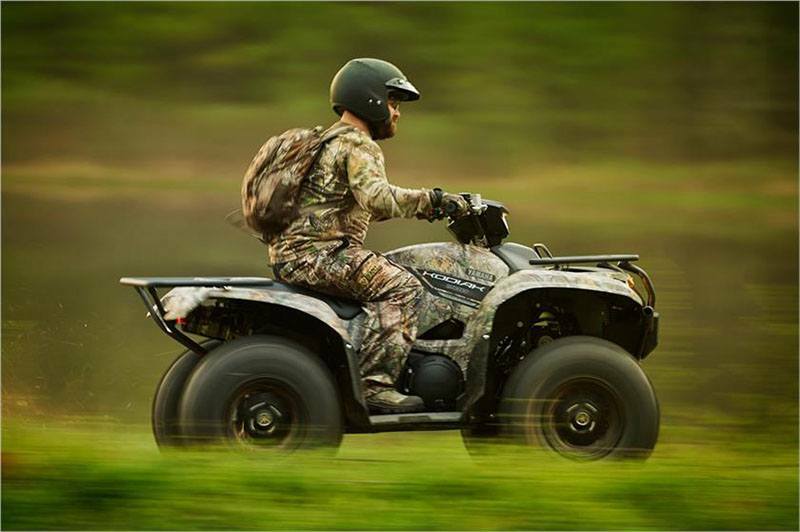 The average 2018 Yamaha ATV for sale has 229 miles. This model has 229 less miles. 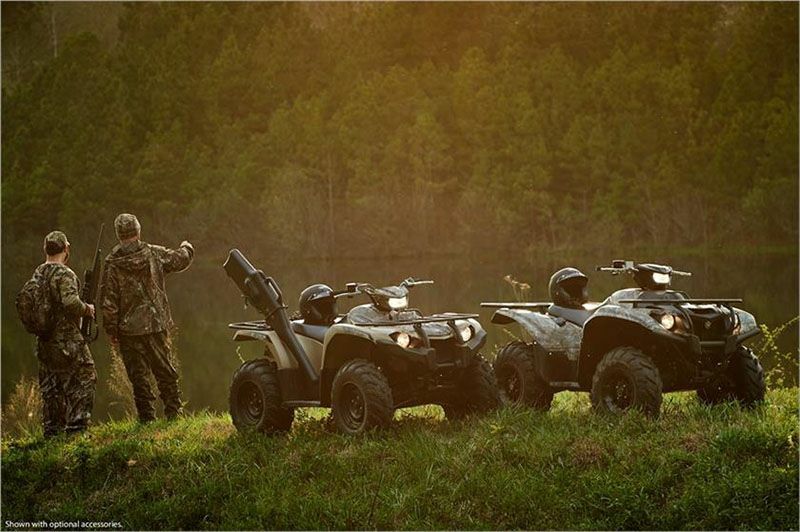 There are 103 Yamaha ATVs for sale within 150 miles of Brewton, AL. 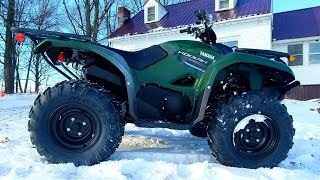 If you looked at the average 2017 Yamaha ATV for sale it would cost $1272.75 more. 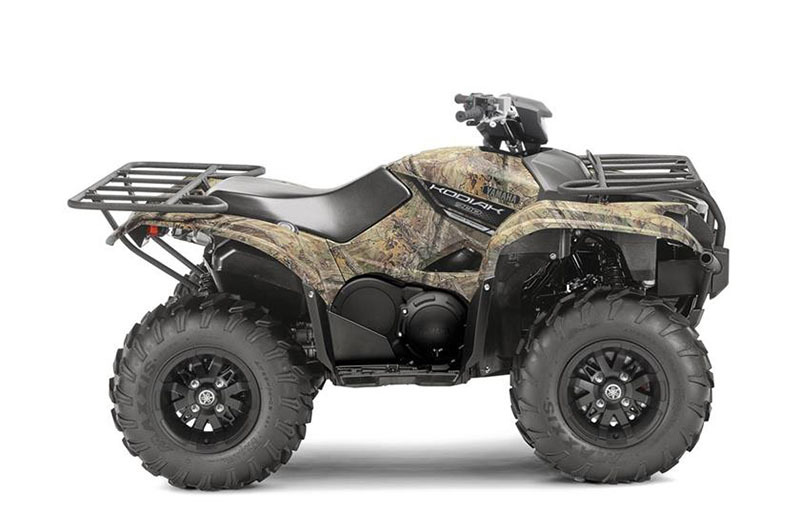 If you looked at the average 2019 Yamaha ATV for sale it would cost $684.35 more. 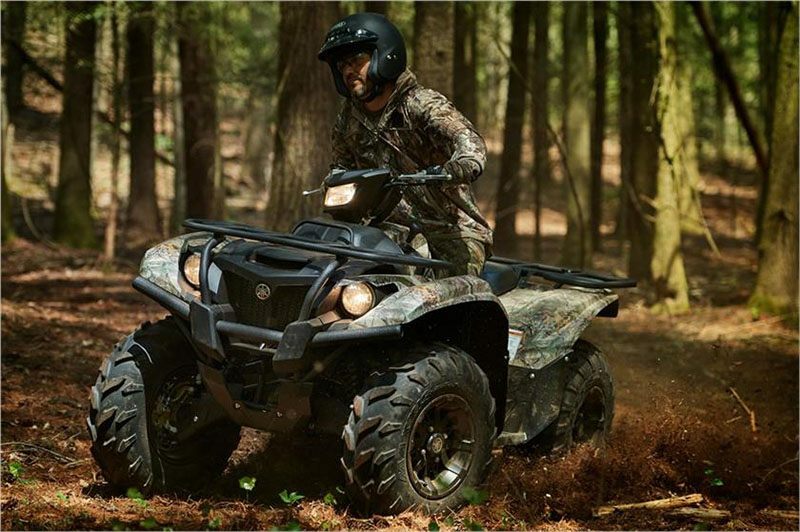 The average price of a 2018 Yamaha Kodiak 700 EPS ATV for sale is $8095.72. This model is priced $1003.28 more. 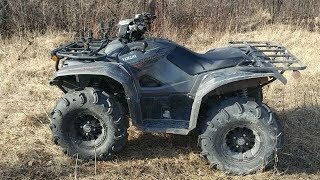 The average 2018 Yamaha Kodiak 700 EPS ATV for sale has 11 miles. This model has 11 less miles. 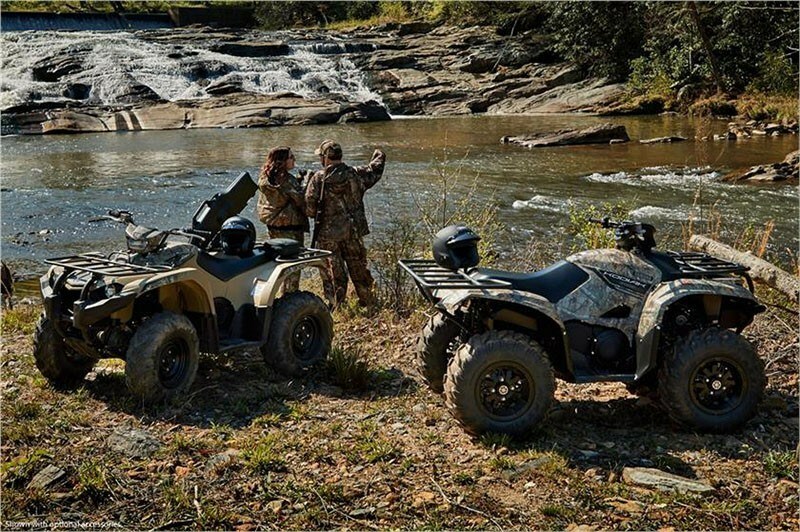 There are 5 Yamaha Kodiak 700 EPS ATVs for sale within 150 miles of Brewton, AL. 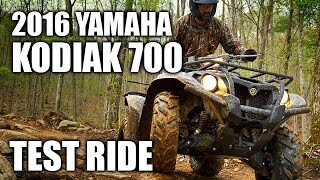 If you looked at the average 2017 Yamaha Kodiak 700 EPS ATV for sale it would cost $925.00 less. 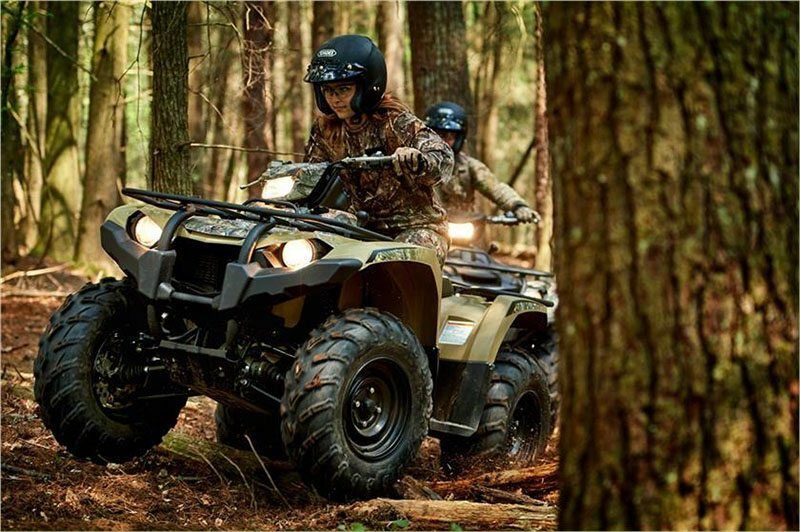 If you looked at the average 2019 Yamaha Kodiak 700 EPS ATV for sale it would cost $536.11 less. 1. 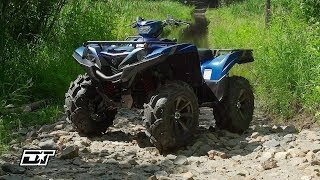 2018 Kodiak 700 EPS SE Honest 30hr Review!